We are nearing Christmas (three weeks away! ), plus it is now officially the holiday season, so that means it is a time for giving. If you need help picking out something special for that tech-savvy person in your life, allow the DL Gift Guide to help you make the right decision. From phones to tablets, each of the DL staff gives their top recommendations, as well as an oddball gift that may or may not quite belong in the tech category. Along with each product, we do our best to sell you on why these would make great gifts for your loved ones. I posted up my review of the Xperia Z3 Compact back at the end of October and have since reviewed the DROID Turbo and Nexus 6. In other words, I have covered the entire smartphone size spectrum in about a month. And you know what? 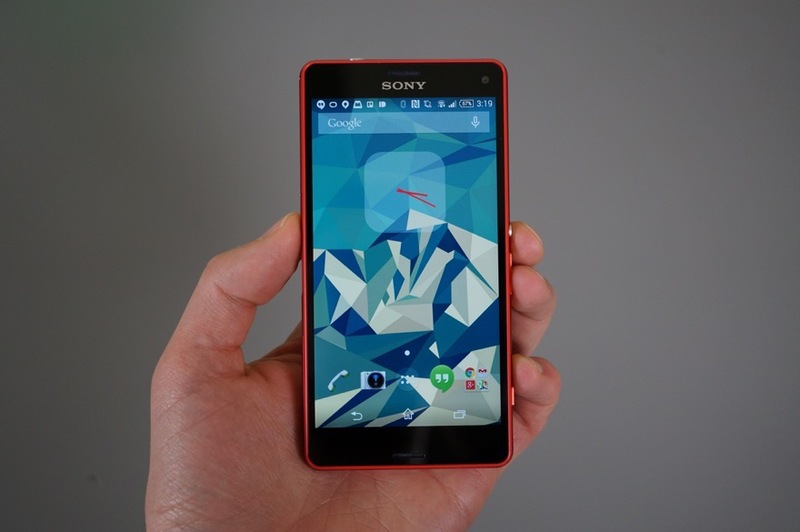 I kind of miss living in the small end of it all, which means I have seriously been considering a switch back to the Xperia Z3 Compact. This is an incredible little phone that still packs the punch you would get from a bigger flagship. It’s camera is solid, it’s battery life is as good as it gets, it’s waterproof, and it feels absolutely amazing in hand. The only downside is a lack of Lollipop, but it should see it before long. This phone would make a great gift for those of us on Team Small Phone or for those who just want something different. At one time, I was the biggest Qi wireless charging fan on the planet. I probably have 10 Qi chargers laying around my house, because I always wanted to be able to plop my phone down for a quick pick-me-up. Unfortunately for Qi, things have changed in a dramatic way. I’m now all aboard the Quick Charge 2.0 train and have Turbo Chargers everywhere. With a Turbo Charger, you can charge up supported phones in minutes instead of hours. For select Motorola devices, like the Moto X (2nd gen) or Nexus 6, you can get anywhere from 6-8 hours of juice within 15 minutes. That’s amazing. Just keep in mind that all sorts of devices can now take advantage of this turbo charging. Thanks to Qualcomm’s Quick Charge 2.0 technology that is built into phones like the HTC One (M8) and new Xperia Z3 line (along with those Moto devices), you may already own a phone that can get the quick boost of juice. 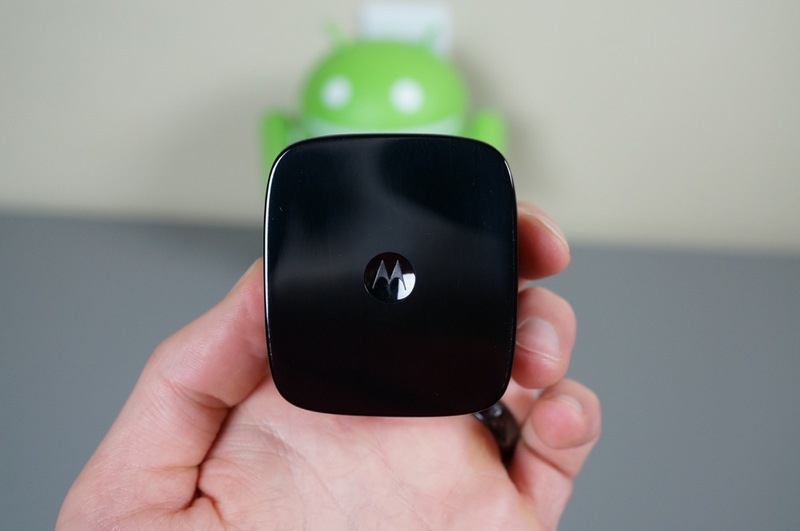 Motorola has made their Turbo Charger the most popular, but there are others strung about Amazon that may be worth a look. If you own a supported phone, you need to buy a new charger today. Sonos speakers certainly aren’t cheap, but trust me, they are worth the investment. To have “Hi-Fi” sound that can be controlled from any room at any time with your smartphone or tablet, and that can play almost any music service available (plus your own music library), you just can’t beat the experience. If you have yet to look into Sonos, I highly suggest doing it this holiday season. They make speakers in all sizes now, starting at $199, and go all the way up to sound bars and sub woofers that run $699. Their best speaker is the PLAY:5, but it’s also $399. Grab two of those if you have cash to spend, otherwise, you might want to look into the $299 PLAY:3 to get started. Just go to this site and buy things. Buy all the products you can, men. Smell like a man, but be clean like a man should be, while still smelling and looking like a man who loves all the natural things. 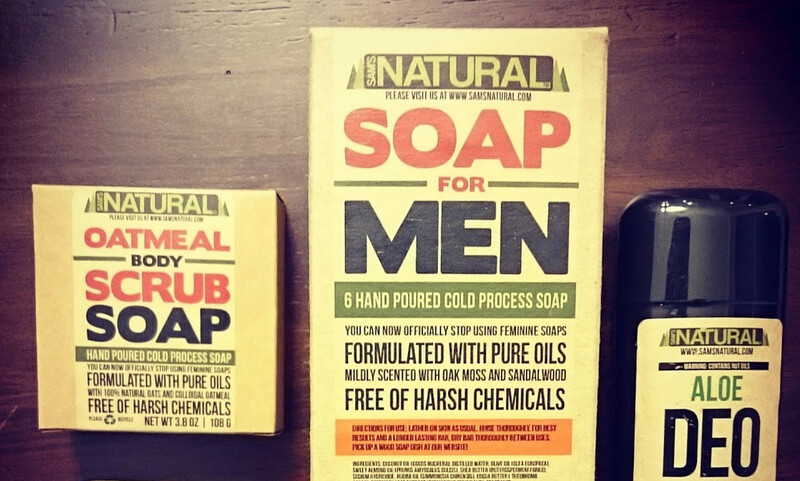 From soap to deodorant to beard oil to shoe bags to man candles, this site has you covered. Trust me. Just go buy it all. If giving a more custom and personalized gift is on your list this year, then you can’t go wrong with the Moto X. I have been very vocal on my love for the Moto X, as Motorola has been great about getting timely updates to the device. While the camera seems to be its only real downside to me, the fact that you can choose different colors, engrave it with a special message, and deliver a really personalized gift to someone you care about makes it the perfect holiday smartphone. Nothing says, “I love you!” like a SHIELD Tablet for Christmas. 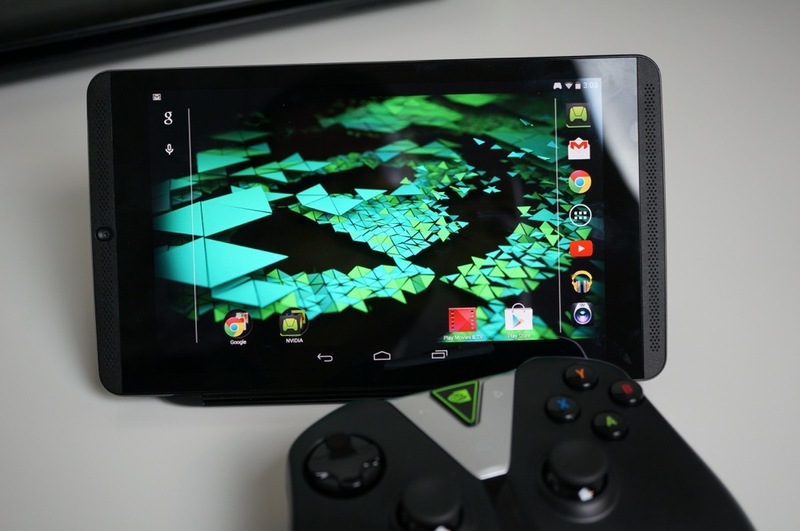 Starting at just $299 for the tablet, and an extra $60 for the SHIELD Controller, I love the added value NVIDIA brings with the SHIELD Tablet’s cloud gaming capability. Thanks to GRID, owners are able to access complete PC titles direct from NVIDIA’s servers, adding in a ton of value for that same reasonable price. If gaming is not your thing, or your special someone’s thing, the SHIELD Tablet is still a killer device. With the Tegra K1, Lollipop is smooth and fast, with content consumption at an all time high for me. 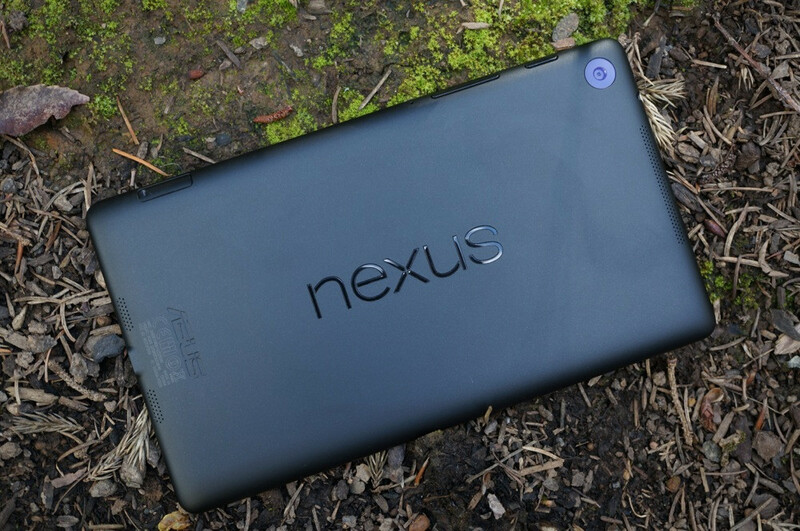 I get asked all of the time on social media, would I go Nexus 9 or SHIELD Tablet. I always say SHIELD Tablet. For an accessory, I was thinking headphones initially, but looking back on 2014, the Moto 360 has been my favorite accessory/companion device. I still believe it is easily the sexiest of all the Android Wear devices, and thanks to updates, its battery life and performance have been much improved. While it still seems pricey at $250+, it is a gorgeous device that will look good on any person’s wrist. Besides just looking hot, it does provide good feedback from your smartphone when you need it, as well as doubles as a activity tracker. Looking hot while still tracking your steps? That’s a win-win in my book. If your family still has not discovered the wonders of a Keurig Coffee machine, then I beg of you, please buy one this holiday season. I used to be a drip and French press kind of snob, but after having my Keurig for a solid year now, I would never go back to any other process. Personally, I stock up on San Francisco Bay French Roast from Costco, which is about 80 K-cups for $25, versus $8+ for 12 Starbucks K-cups from your local grocer. To me, the fact that I can go from uncaffeinated and grumpy in the morning, to happy and energetic in just 60 seconds is the sell for me. I need my coffee and I need it fast. As an added bonus, your machine can also handle hot chocolate, and all sorts of other drinks. Just make sure to clean it out regularly. My ideal phone still doesn’t exist, but if I had to recommend the best right now I think it would be the Galaxy Note 4. The 2014 Moto X has a cleaner and more appealing software experience, but the Note 4 has a bigger screen, bigger (replaceable) battery, superior camera, nicer looking design, and a stylus that has become more than a gimmick feature. It’s not the phone for someone that wants a smaller phone (but let’s be honest, the only small phone worth looking at is the Z3 Compact, everything else is big), it isn’t the phone for someone who wants the fastest updates (then you’ll want a Nexus or a new Moto X), and it isn’t the best feeling phone (I’d probably give that to the One M8), but it is absolutely the phone with the best overall experience. 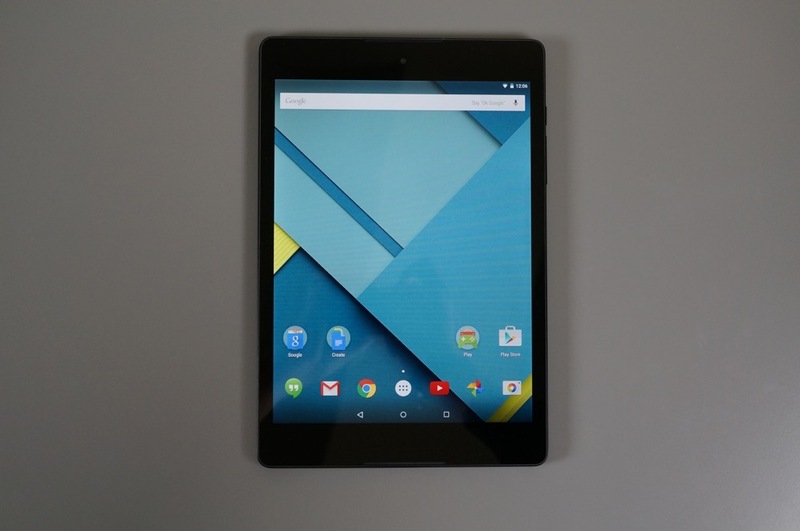 At this point I’d recommend the Nexus 9. It’s a solid Android tablet with the latest version of Android, great performance, and good battery life. It’s a little pricey right now, but there have been plenty of deals to get it for less money and I’m sure we’ll continue to see those opportunities. 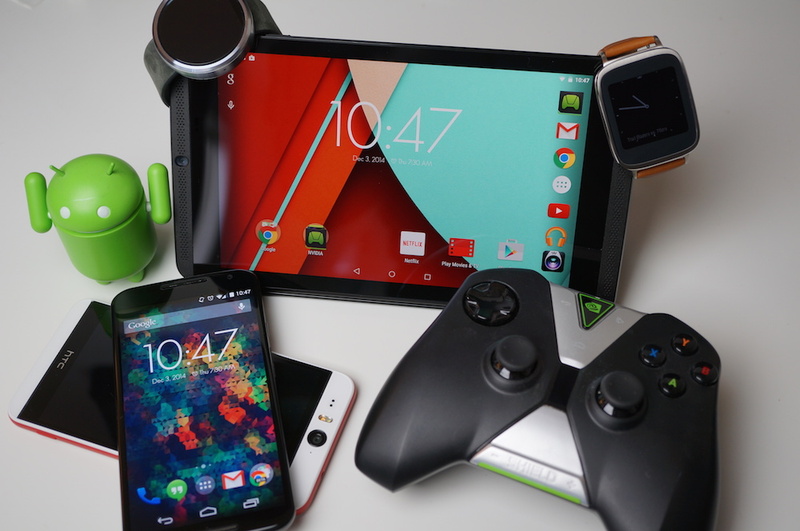 The real question is, do you need an Android tablet? 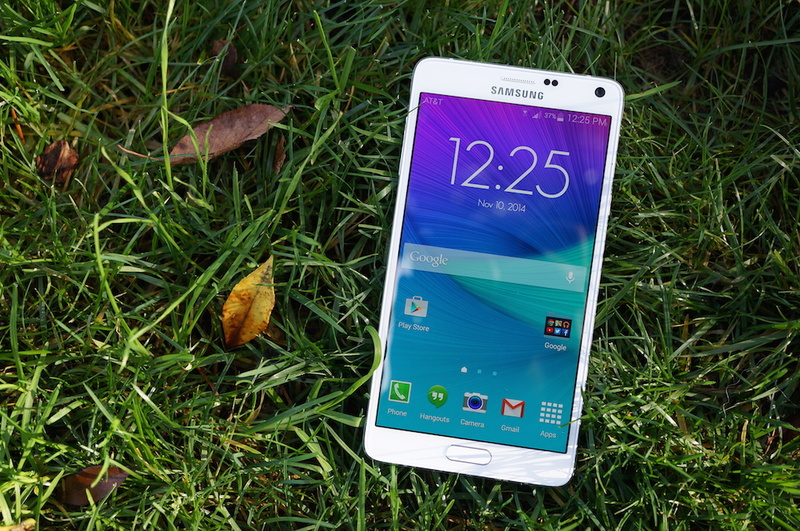 If you have a great phone like the Note 4, maybe not. I’m still not sold on Android Wear at this point, but something like the Motorola Keylink is definitely appealing to me. The Keylink, in case you’ve forgotten, allows you to use your phone to find your keys or use your keys to find your phone. it has a promised full year of battery life and it can be used as a trusted bluetooth device to get into your phone without a password. For $25 that’s a great accessory. If you don’t know what to get your special someone to make them happy forever and ever, I’d highly recommend getting them a puppy. My puppy Barnaby just turned 1. Is he sometimes a bother when he steals my shoe and runs away from me with it when I try to leave for work? Sure, but when I come home from a long day he doesn’t care – he’s ecstatic to see me and love on me. He is the best. So don’t think about it anymore – buy a puppy. Tato Note: Puppies are insanely adorable. No doubt. However, if a dog is something you are interested in, do note that there are probably hundreds of dogs in your local area shelters that are in need of a good home. These animals deserve a second chance, so don’t be afraid to check out the shelter before dropping cash on a new puppy. Up until a few weeks ago, I would’ve unequivocally said the LG G3. It’s sleek and stylish, takes excellent photos, and has the support of a burgeoning developer community (AOSP, anyone?). But I recently received a smartphone in the mail that bests the G3 in all of the aforementioned categories: the Motorola-made Nexus 6. If ever there were a handset that checked every box on my hardware wish list, it’d be the Nexus 6. It’s got cutting-edge internals, a good camera, a stunning display, stereo speakers, and solid casing. And it’s running the latest version of Android, Lollipop, which is an absolute joy to use. The size definitely takes some getting used to, and still seems a bit arbitrary. 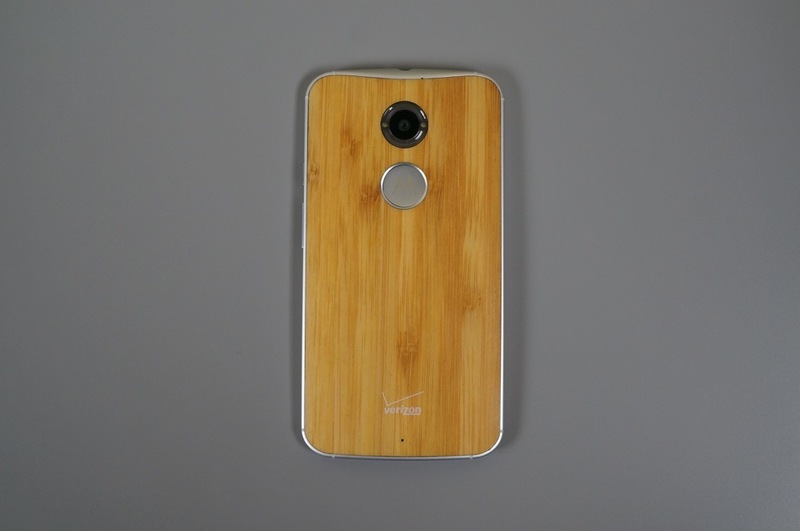 But if you’re searching a putative, no-compromise Android flagship, you can’t go wrong with the Nexus 6. 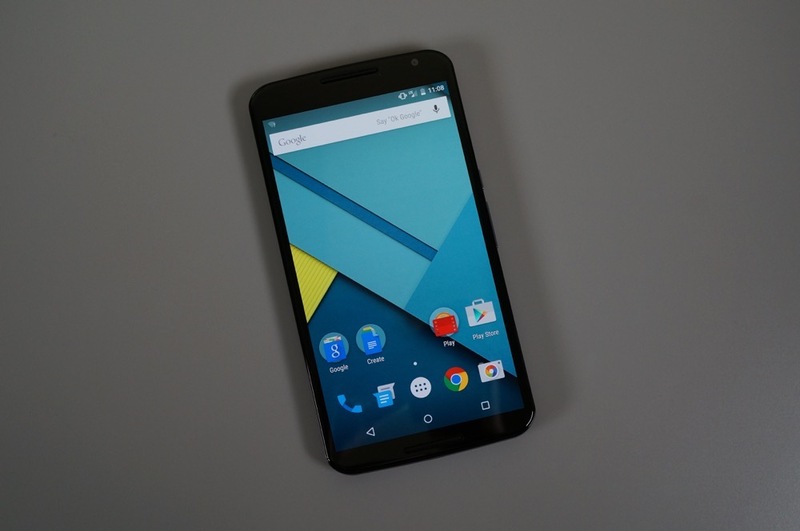 Note: The Nexus 6 is very hard to purchase at the moment, but keep your eyes peeled in Google Play. Last year’s Nexus 7. Honestly. Personally, I’m not sold on the idea of tablets, especially if you’re already in possession of a phablet like the Nexus 6 or Note 4. But if you simply must have a larger device for reading or watching movies or browsing the web, then the Nexus 7 (2013) is the way to go. It’s inexpensive, still sees frequent updates, and packs relatively modern silicon. If you can swing it, I’d suggest picking up the LTE variant – I use it with a prepaid SIM from T-Mobile for free data each month. 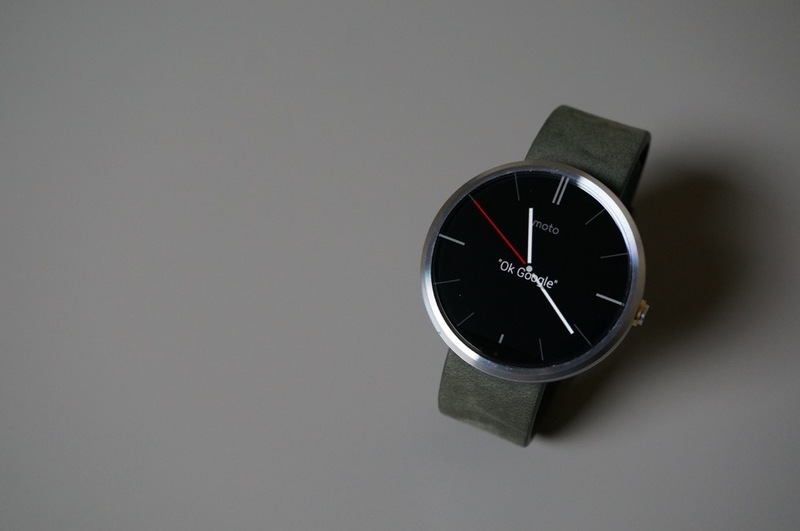 I sport a Moto 360, but I don’t think Android Wear is ready for primetime just yet. A better buy right now, in my opinion, is a Qi-enabled smartphone dock for your car dashboard. 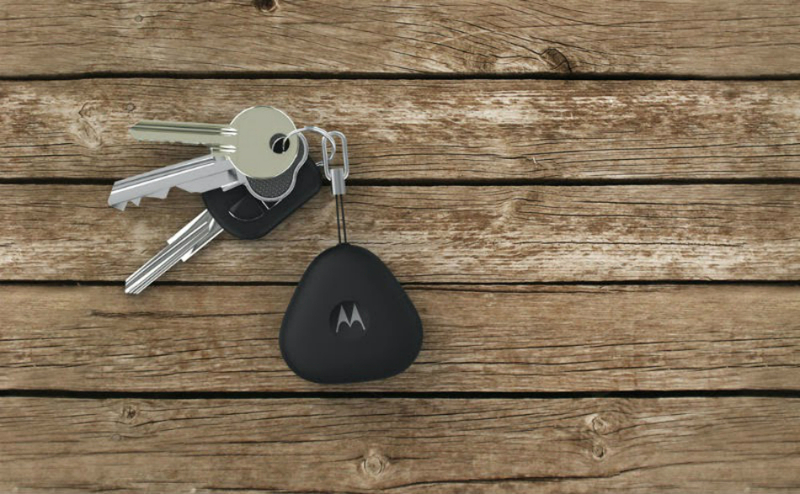 They’re great for navigation, of course, but come especially in handy if your smartphone has always-on listening for voice commands (see: Moto X, Nexus 6). And if your smartphone has built-in Qi charging, it’s kept juiced at the same time. Seriously, who needs a dedicated infotainment system when you’re carrying the best one imaginable in your pocket? There may come a time when you lose your laptop’s charging cable. For me, that was yesterday. Your best bet is to order a new one online, but if time is of the essence, try the RadioShack-branded Laptop Power Supply bundle. It’s the only third-party charger out of four I tried that fit my Acer W700, which uses an uncommonly tiny plug. So if you’re ever in the same situation as I was and you’d rather avoid many returns and hours of driving, I’d suggest stopping by RadioShack, as anachronistic as that may sound. If you have other holiday gift ideas, either related to tech or not, feel free to drop them below.